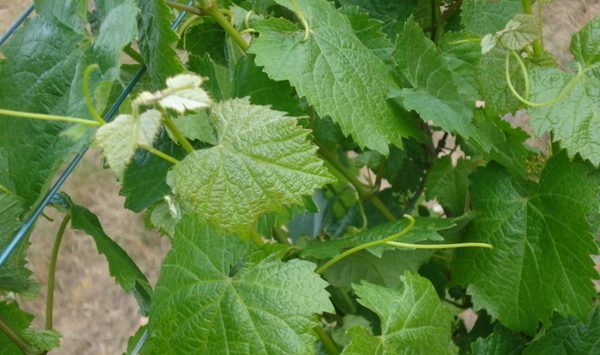 Chardonnay grape variety is neutral, with many of the flavours commonly associated with the grape being derived from such influences as ‘terroir’ and oak. It is vinified in many different styles, from the lean, crisply mineral wines of Chablis, France to the New World wines with oak, and tropical fruit flavours. Chardonnay tends to be medium to light bodied with noticeable acidity and flavors of green plum, apple and pear. In warmer locations the flavours become more citrus, peach and melon, while in very warm locations more fig and tropical fruit notes such as banana and mango are common. Wines that have gone through malo-lactic fermentation tend to have softer acidity and fruit flavours with ‘buttery’ mouth-feel and hazelnut notes. St Ignatius Chardonnay wines are produced from hand-picked grapes, clone selection FV110V3, harvested from a single vineyard (preferably in early hours of the morning). Subtly wooded is well structured and complex.